Here we have a new Fender Mini Tonemaster Practice Amplifier. This miniaturized version of the Tonemaster boasts glorious tone for its size. Check out the details from the amp corners and grill cloth to the vintage white knobs. Authentic looks with the sound to match. Its small size makes it a great amp for travel. 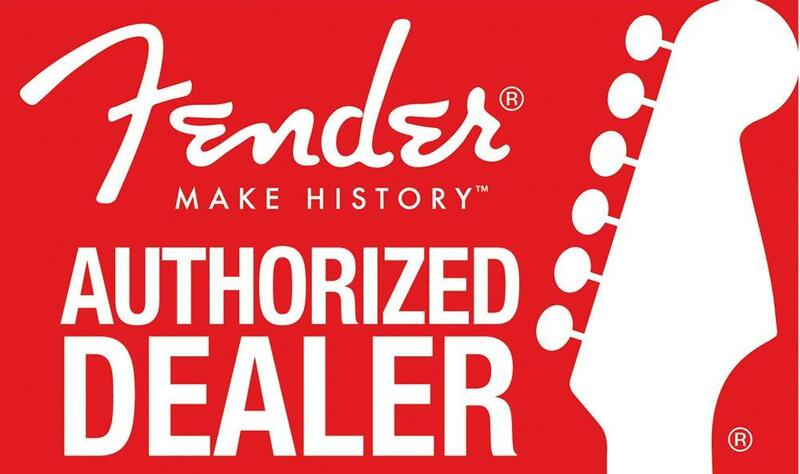 If you have any questions, give us a call or stop by our Ken Stanton Music Stone Mountain location to check out and save on a new Fender Mini Tonemaster amp today.